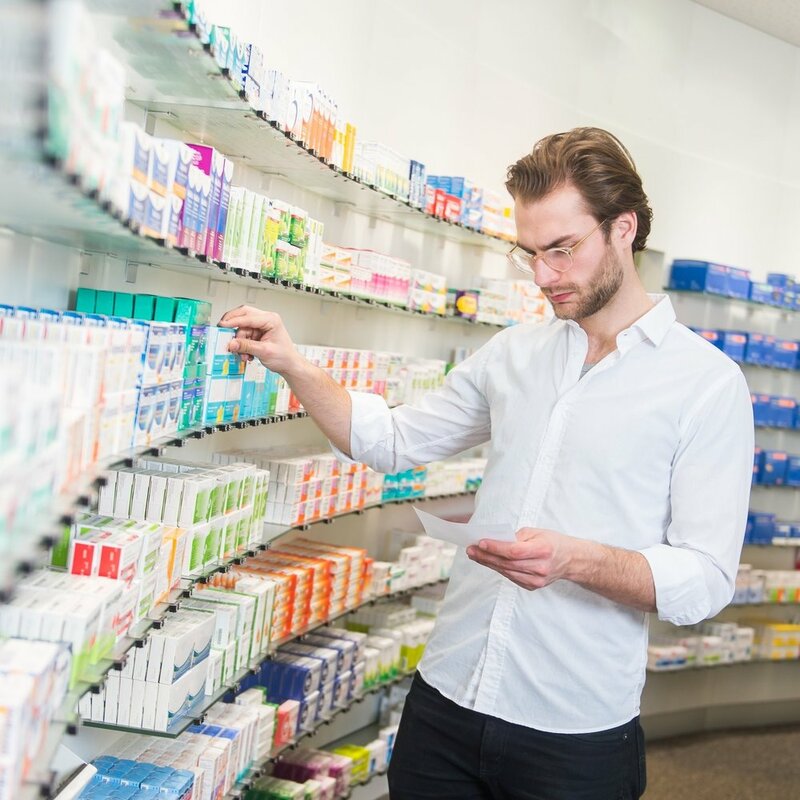 Our team consists of six experienced pharmacists and industry professionals with over 200 years of collective experience in buying, selling, owning and managing independent community pharmacies. 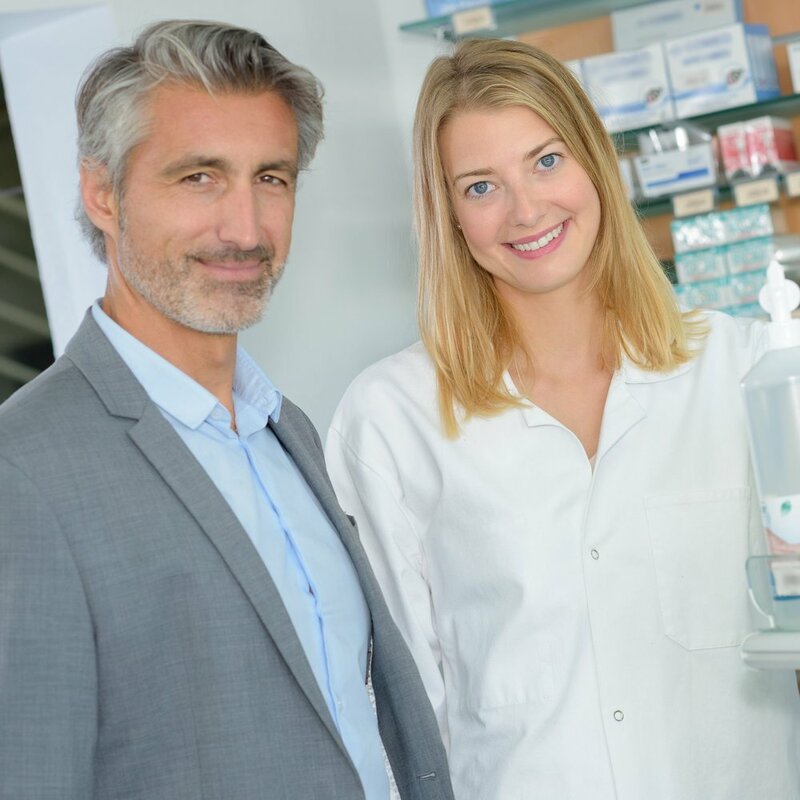 Our large data base of completed transactions (500 of them) in forty states, every region of the country, enables us to provide current, real world information regarding the valuation and marketing of an independent pharmacy. 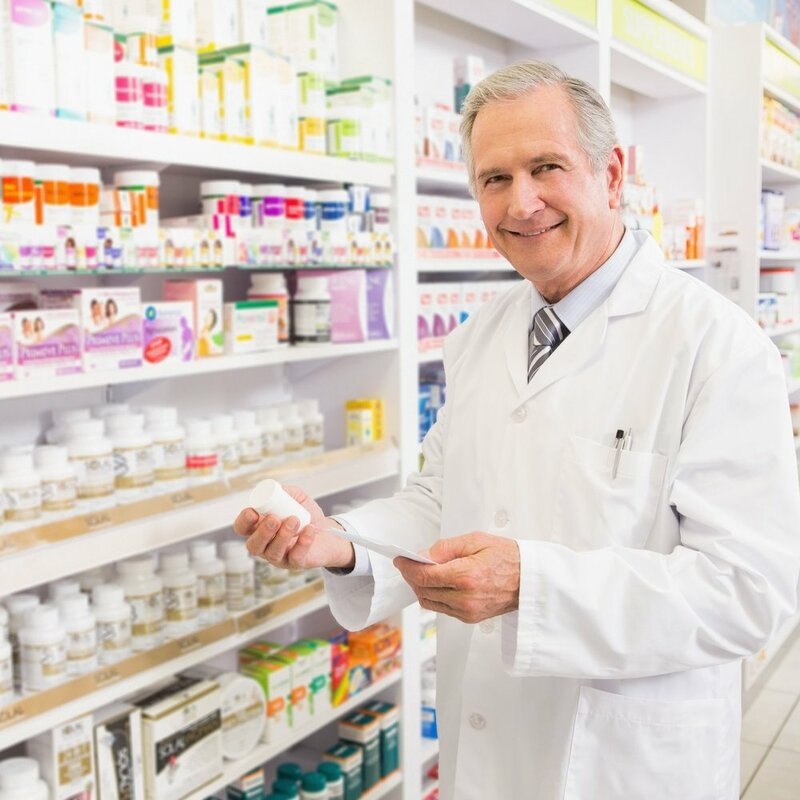 We have the most extensive, unrivaled database and history of pharmacy transactions available in the United States which serves both buyers and sellers in the activity of ownership transition.